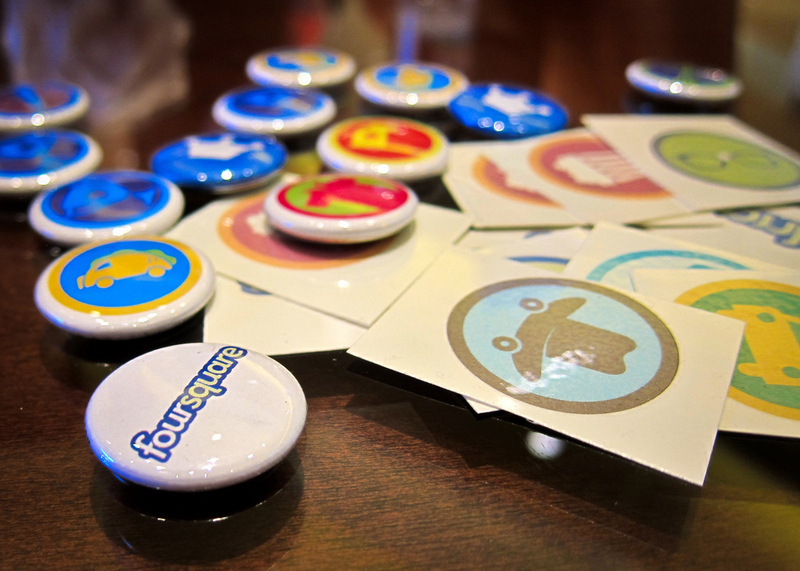 With user adoption and checkins on the rise, Foursquare has established themselves as a serious player in the social media space. The question is how will they further engage with brands? Ostrow probed Crowley about how Foursquare partnerships with brands and media companies work. Crowley responded openly and honestly saying that, “It’s tough right now. A lot of what we are doing are just experiments”. The big question remains, how can brands and enterprises leverage Foursquare as part of the marketing mix? Crowley did hint at some ideas for brands as he discussed the underlying intention of the platform which he described by comparing his service to Twitter. Essentially, Foursquare is for users to leave nuggets of content at locations that can be viewed anytime in the form of tips. Tweets are more timely – it’s more about what is happening now. Foursquare content can live in a location forever, while Twitter is more time based. Translation for brands: Take advantage of the tip functionality to leave users helpful nuggets of content that either tie into a marketing program or relate to your brand in general. In addition to tips Crowley discussed the “Digital Candy” concept of Badge Rewards. This is essentially the idea of adding some type of value – monetary or otherwise – to the badges users acquire. There is obviously huge potential here for brands to single out and reward loyalty. The question many brands that I spoke with have is, will this system ever be automated or is this something you will need to partner with Foursquare to achieve? For now, we will wait and see. The full interview with Crowley is below. My question to you, should brands be looking at Foursquare as a component of their social media marketing mix? If so, how should brands leverage the platform?